Coming soon! A long awaited combination of two of my favourite things, yoga and food! 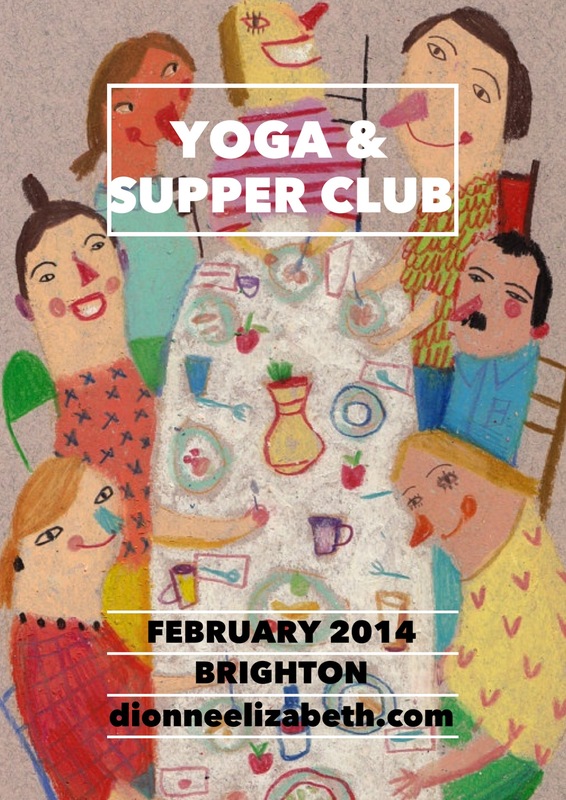 This entry was posted in lifestyle, news, nutrition, recipes, schedule, workshops & events and tagged Brighton, Brightonyoga, yoga, yogasupperclub. Bookmark the permalink. ← On: The Yoga Thing // Reframing. Realigning. Always.